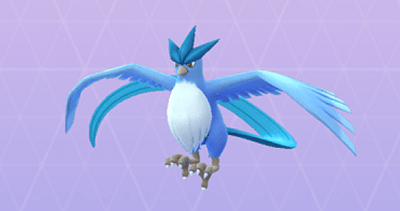 Check out the different IVs for Articuno in Pokemon GO! Use the reference chart in this guide to find out what are the individual values and CP for your Articuno! When you defeat and capture the raid boss Articuno, check the CP it has. If the Articuno you encounter has a CP of 2115, it will have an Individual Value (IV) of 100%. 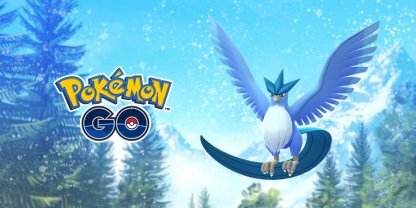 Articuno will receive a weather boost when it is snowing or windy. When it has a CP of 2179, the Articuno is at 100% IV. When you encounter an Articuno after you complete your research breakthrough, if it has a CP is 1308, it has an Individual Value (IV) of 100%! Check Out What Is Research Breakthrough!